Cerebro 400 capsules acts on the central nervous system and has been described as a nootropic (although its mode of action is not certain). Cerebro 400 capsules protects the cerebral cortex against hypoxia. Cerebro 400 capsules increases the energetic output of the brain cells and activates its neurophysiological potentialities especially deficit conditions. 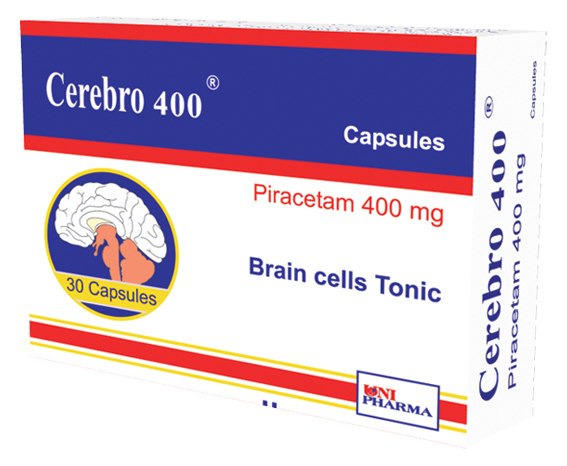 Cerebro 400 capsules has no stimulating, sedative or neuroagitative activity. – Adjunctive treatment of cortical myoclonus. – Cerebral vascular accidents and cerebral circulatory insufficiency, ischemic or even hemorrhagic acute accident, chronic manifestation of the above accidents or of cerebral atherosclerosis. – Chronic alcoholism and addiction. – Post traumatic syndromes, cerebral dysfunction related to post traumatic syndromes, cerebral dysfunction related to post traumatic sequel (headache, vertigo, agitations, and memory asthenia). – Vascular coma of a traumatic or toxic Origin. – Piracetam is well tolerated, no significant side effects can be observed. – Consult the doctor or the pharmacist for any undesired effects. 1- You are taking any other medications or under medical supervision. 2- You are pregnant or lactating woman. 3- You have hypersensitivity to the drug. 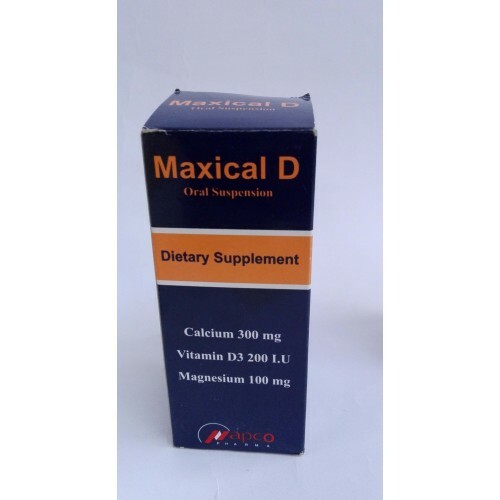 • Usually 2-3 capsules to be taken for 2-3 times daily. • Cartoon box containing 3 strips each of 10 capsules. AI- Obour city , Cairo, Egypt.